Laura is PA to Julie Harris. 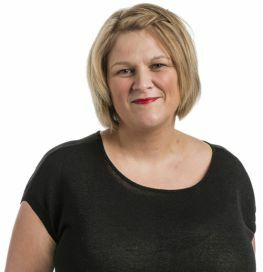 Having started with the firm in 2016, she is responsible for all aspects of personal injury work. She is also involved in the firm’s marketing activities, for example organising Personal Injury conferences. She has Paralegal qualifications in Civil Court work, Advanced Civil Court work and Liquor Licencing.